Why do so many project managers are fail to deliver projects on time? What are the cons of not managing time and resources efficiently? 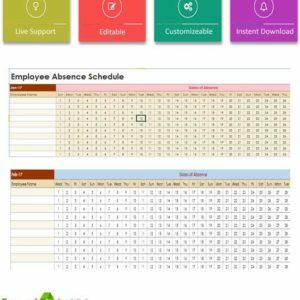 Access the health and pace of all the ongoing projects in your organization with project overview template word! 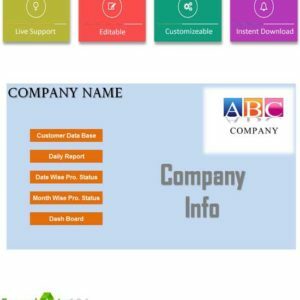 Learn about the project overall contribution in success of your company and use highly user friendly word templates for it! How to get rid of Project Failure? Wish to put your project costs and other benefits in it? You are free to make changing in your premium quality project overview template word**. 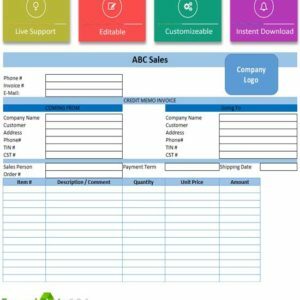 Great organizational tool for monitoring and success- project management word templates! 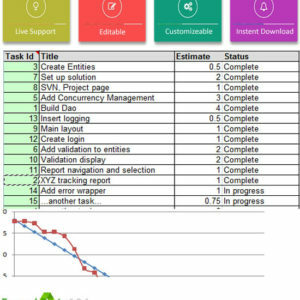 Want to have all the completed tasks in your project checklist? 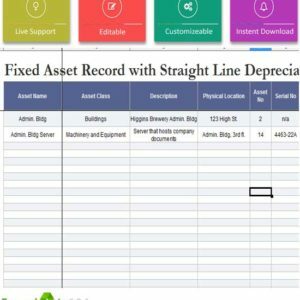 With a project overview report, your managers are always aware of the current stage of the project! 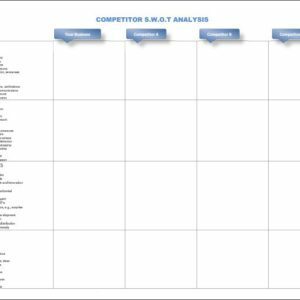 Hunting for templates to make deep analysis of the project and discussing it with project stakeholders? 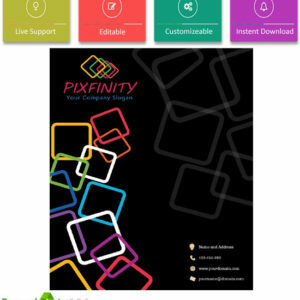 Download easy to use and user engaging this bundle now! 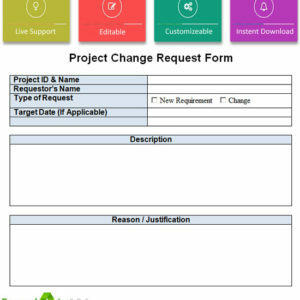 With project overview templates, project managers are able to identify the areas themselves which need consideration and alternation! Once they can plan it their own, they are able to share it with their team as well! 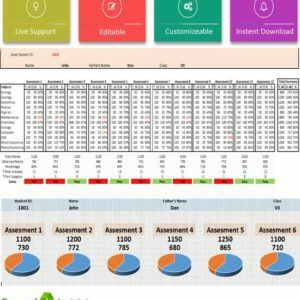 Now prepare the project report faster with ready documents! 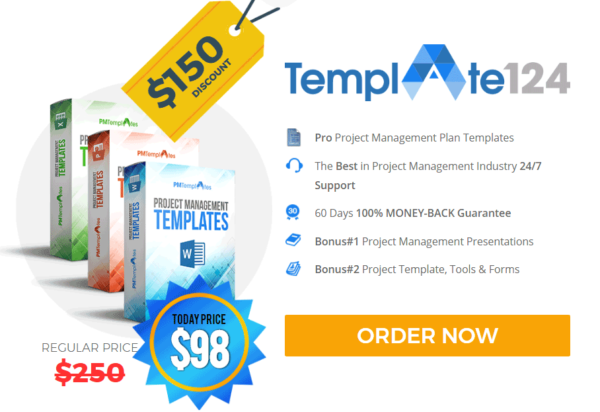 Known as hidden gem, this template is actually a secret helper of the smart project managers. They are able to make right use of the time and make tracking easy as well! It is pretty easy to know where your project team is working and on which task! For any kind of project, smaller or bigger, simpler or complex; there are risks! This requires efficient risk management system which is key feature of our project overview template word! Get familiar with the strengths and weaknesses as well! Don’t let hands up for the most difficult risk- solve it with template! To tell the truth it is! It is definitely the element which most of the project managers find difficult and painful! You can now see at any time the amount spent in the project and leftover cost, according to plan! 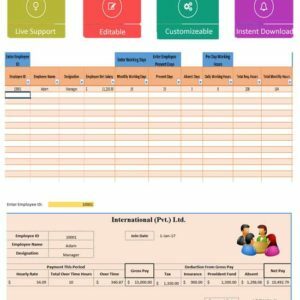 Get full visibility of the expenses with project overview template word! Lacking visibility in your project? If yes, it is alarming! This is because either your projects are going good or bad, project managers should be aware of it! 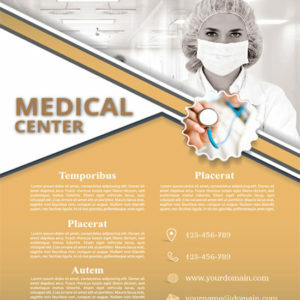 Get full insight and enjoy success with this ready to use word template! Tell a clear story or plan to your project stakeholders with effective reporting! To meet report objective, you may need to involve certain persons and follow a process! 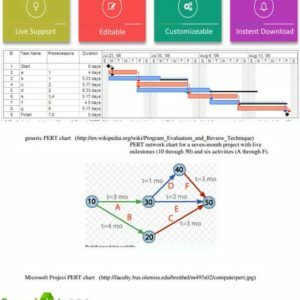 With project overview template word, you can prepare a project report any time easily and efficiently! Thanks for your recommendation about this product. 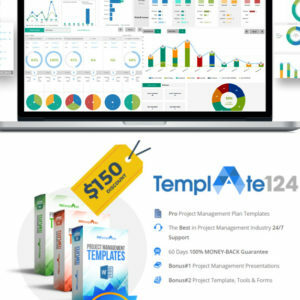 One of the most selling product by Template124.